Maybe you are unhappy with the way your floor looks, or you just want to try out something different for a change. 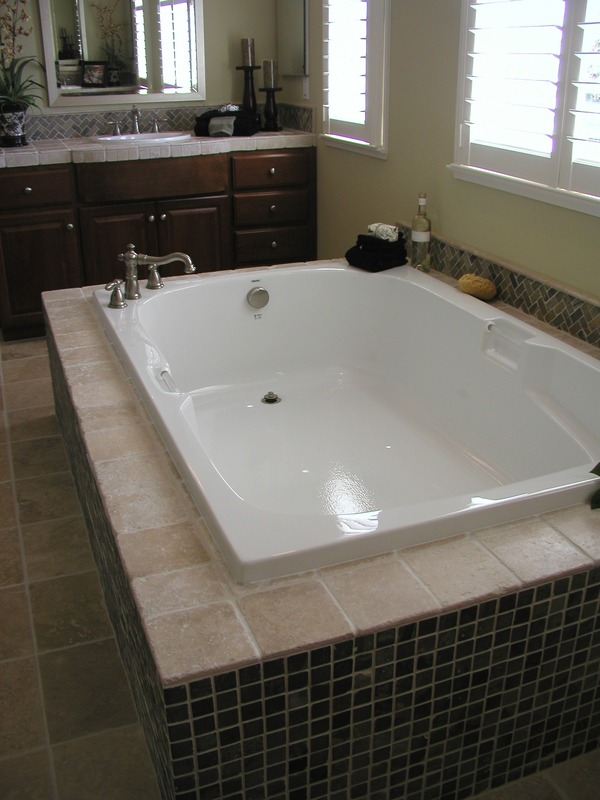 Also, you may be fed up with floor cleaning and require a more manageable type of flooring. All of these are legitimate reasons for you to install new flooring for your home. Here are five indispensable floor installation tips you’ll need in order to get started on the project of floor installation. Keep in mind that it’s a messy job and you will likely require a cleaning service after such renovations. 1) In case simple carpet cleaning doesn’t cut it any longer, you may want to make some replacements. If you’re taking away the old carpet, it’s way easier to pull it from a corner than to fold it over itself. You’ll want to use a utility knife to cut sections from the back that you’ll discard later. After that you can pull it up and dispose of the pad that lies underneath. Further cleaning service will be needed. 2) Once the pad is gone, you’ll have several sections of wood left behind around the edges of your room. They each have several sharp barbed points that held your carpet down, so you’ll want to remove the sections of wood without letting them splinter. To do this in the proper manner, lightly hit a small thin bar between the sub-floor and strip, underneath each nail. When you do this, all you have to do is pop them up and you are done. 3) The simplest way to remove staples in the sub-floor is to slip a shovel with a square edge across your floor against the flat side of a staple. Sometimes, you’ll have a stubborn staple or two that you’ll have to pull from your floor directly. To do this, simply use pliers or a screwdriver and wedge it underneath them. 4) Don’t forget that when you’re installing wood flooring, you have to leave a gap of about half an inch. What specific size the gap is depends on your manufacturer. The gap has to be around all the edges of the room. To cover it, a small suggestion is to remove your wood baseboard and then reinstall it later. Remember not to spill any liquids on your floor, as that could easily ruin it. Be considerate about hardwood floor and general house cleaning as well, since this task should be carefully performed. 5) To make all of this easier on yourself, take the end of your baseboard and work a stiff blade knife behind the moulding and work it loose. 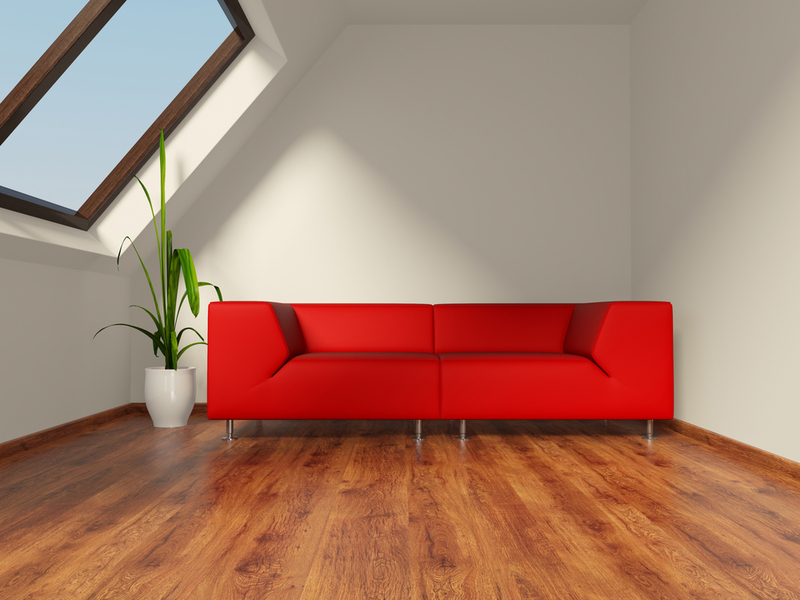 Installing new floors may seem difficult, but with some spare time on your hands and a few handy ideas, you will get the hang of it soon enough.